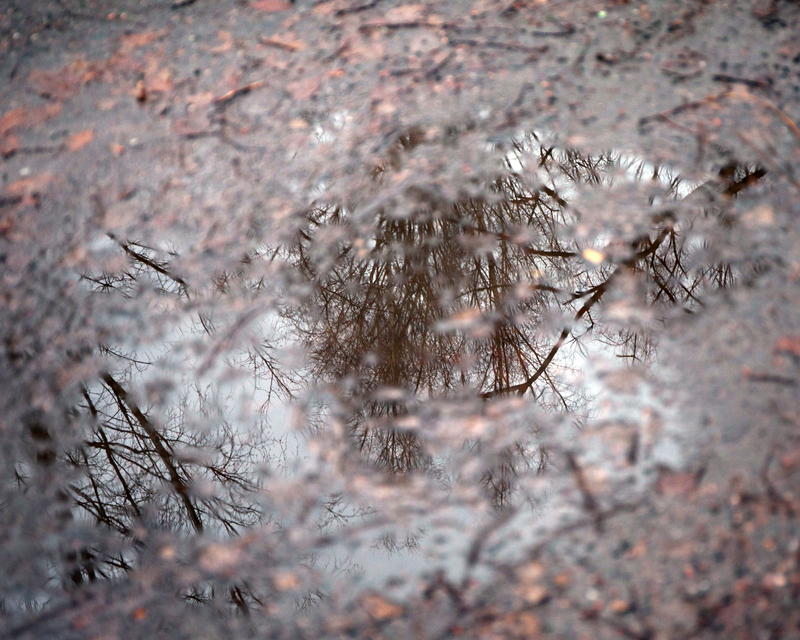 There is not much to take pics from at this miserable weather other than pond reflections. Interestingly the camera is focusing somewhere else than the ground level! This entry was posted on December 29, 2013 by Risto. It was filed under Landscape and was tagged with 24-70/4, canon eos5dm2, Espoo, finland, landscapes, My blogs and photo gallery, nature, outdoors, photography. Unique, I like the way the branches seem to burst from the blurry ice of the pond.